Charles Holloway, a native of Newport News, is a licensed real estate agent in Virginia. Serving Hampton Roads (Newport News, Hampton, Williamsburg, Yorktown, Smithfield, and Suffolk) and surrounding areas. Among my passions are faith, family, and friends. My favorite pastimes are sports, active church involvement, exercising, mentoring youth and community service projects. I discovered that my life's purpose is to serve others by way of my time, talents and treasures. Operating in these capacities brings me the greatest sense of achievement and joy in life. Becoming a real estate agent is my gift to give back. My mission is simple -- build strong, healthy communities one key turn at a time! The Holloway Experience is different by design. You can expect a personal touch, win-win deals and positive results! My keys to success for clients are utilizing the latest technologies, market research and business strategies to exceed your expectations. The core to the success of the Holloway Experience is listening, which means WE, together, find solutions that are tailored to YOU. Thanks for starting your real estate search with me. This website is full of information for you whether you are looking to buy, sell, rent, or invest. After you have had a chance to review the information, contact me so I can tell you more about how I can help. I appreciate the opportunity to earn your business. Expect to be treated like family-- iPromise! Don’t trash this red envelope! You may be a winner! There are rewards to being apart of the #HollowayExperience family! Happy New Year! Sending good luck and good fortune your way in 2019! May this lotto scratcher be the start! 🤑 💰 If you are not apart of the HERE family and would like to join, inbox me for details! 😉 Treat you like family... #iPromise! Copyright 2015 Keller Williams® Realty, Inc. If you have a brokerage relationship with another agency, this is not intended as a solicitation. All information deemed reliable but not guaranteed. 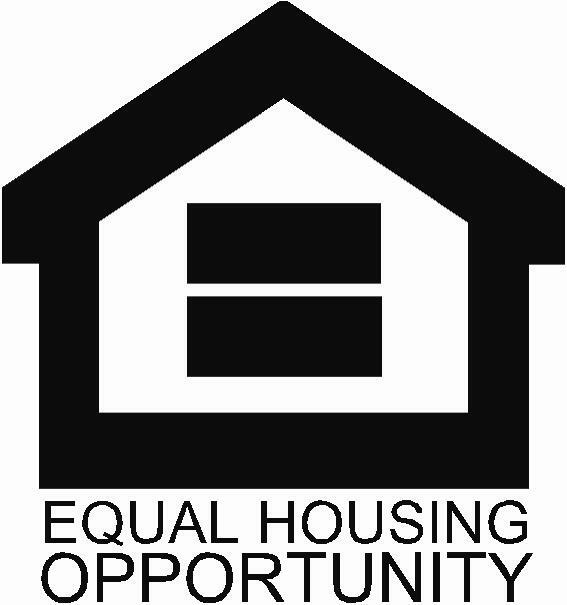 Equal Opportunity Housing Provider. Each office is independently owned and operated. If you have a brokerage relationship with another agency, this is not intended as a solicitation. All information deemed reliable but not guaranteed.